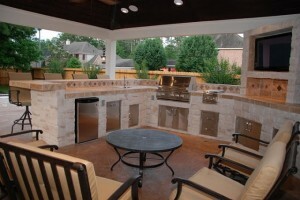 As a premier Houston patio builder, our outdoor living space design specialties in Houston, Texas include: outdoor plans and designs, custom outdoor kitchens, outdoor kitchen design, small spaces outdoor design, designer stamped concrete, outdoor fireplaces and fire pits, arbors, roof and porch extensions, outdoor lighting systems MistAway™ mosquito systems, space planning, professional design, water features and natural stone features. 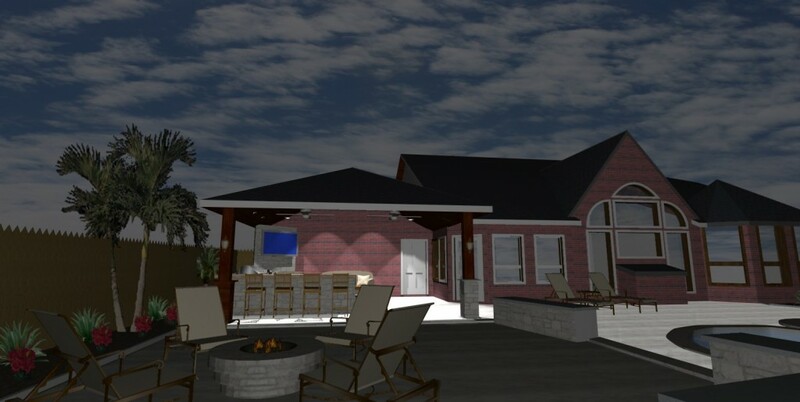 At Outdoor Homescapes of Houston, we also offer high-end, 3D software that allows you to see your outdoor designs and backyard ideas before they’re built. Virtual tours and video tours, for instance, allow you to see your outdoor design project from every angle before it’s built. You can play around with colors, textures and finishes, change the layout and tweak the design as much as you’d like. How’s that for low risk and high satisfaction? Here’s our “Design Services Roadmap,” if you will – the process we’ve gone through with every client in our decade of business serving more than 600 clients! Initial Meeting: In this one- to two-hour meeting, we discuss your ideas, expectations, and budget. We also show you your own personalized “Design Services Roadmap” on a laptop. Second Consultation: In this three- to four-hour session, we discuss each component’s location, size, texture and color. 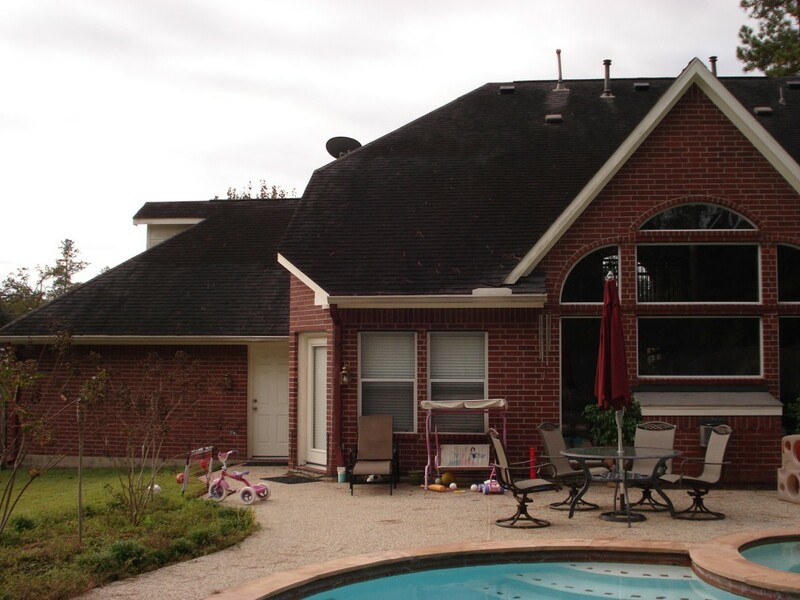 Components can include: an outdoor kitchen, roof structure, a patio, fireplace or firepit, water features, a pool, a landscape for the front and/or back of your property, drainage, irrigation, and lighting. Then, we review your ideas after perusing Outdoor Homescapes’ private, online library and web links of kitchen plans, kitchen photos, natural stone samples, cultured stone samples, arbors, water features, fire pits, and landscapes. 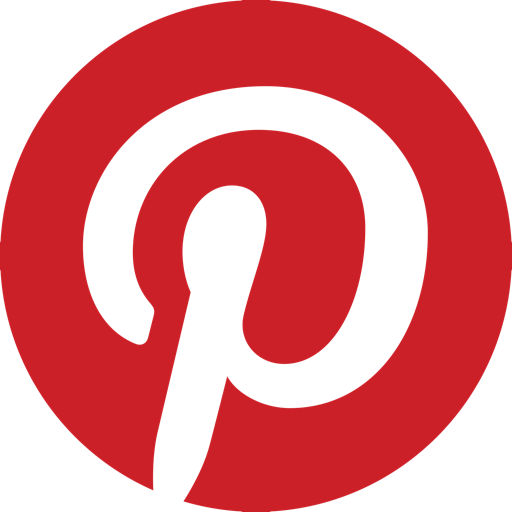 Graphical Pictures – Exact renderings of your house with new components. Blueprint to Scale – Foundation and elevations completed by AIA Architect offering ustomized space planning for outdoor living. Material List – Quantities such as linear feet, square feet and yards are stated in line item form. Quote – Cost per component in line item form. 8-10 Hours in Office. Presentation of First Draft: This one- to two-hour session usually takes place within 14 days of the second consultation. At this point, you can view our two-dimensional graphical renderings, blueprint, material list and quote and request any design changes. Fine Tuning of Design: This work, done at the client’s request, takes about one to two hours in our office. Presentation of Final Draft: This meeting, which takes about one to two hours, typically occurs within five days of the first draft presentation. You view the final/revised 2D renderings, blueprint, material list and quote. We then discuss next steps and action items. HOA/Homeowners Association and/or City Presentation: This work is done by us in our office and usually takes about one to two hours. It involves a complete review of covenants and restrictions. All documentation is submitted to HOA/ARC or the city. The maximum fee is $1,995. Half of that is credited to the project installation and build if completed by Outdoor Homescapes. Smaller design packages are also available on request. Got any more questions? 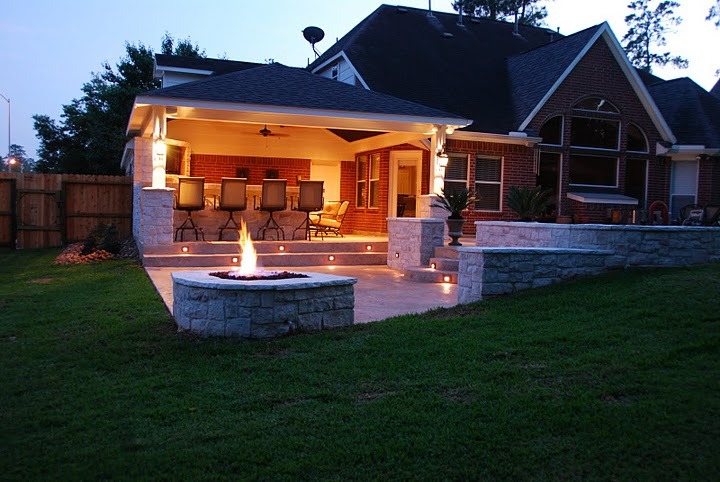 Ready to start your outdoor living space project? Just contact us and get started today!